Environmental Impact Assessments - Thurber Engineering LTD. 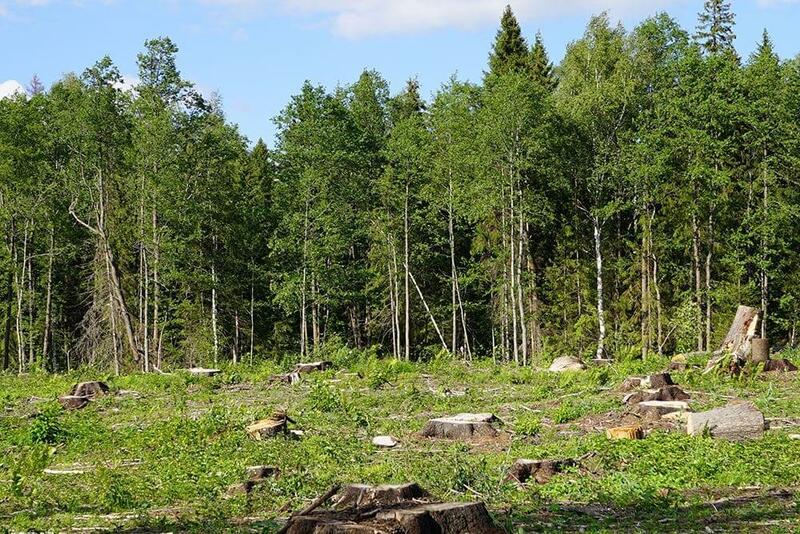 Conducting an Environmental Impact Assessment (EIA) at the earliest possible stage of a new development is required to ensure that environmental concerns are explicitly addressed prior to major decision making. The EIA process should ensure that the appropriate techniques and experts are employed and that the inter-relationships of environmental, social and economical aspects are brought into play.